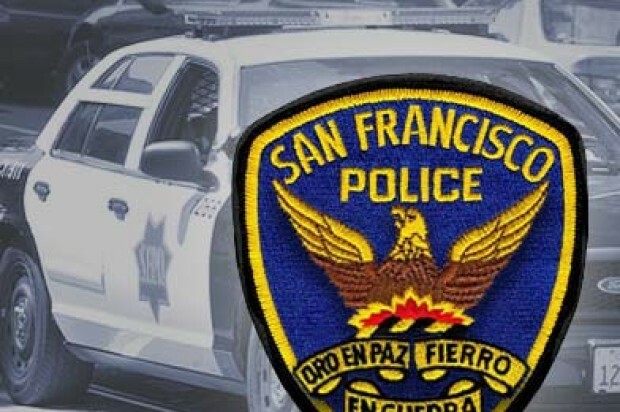 A man was attacked by three suspects in San Francisco’s Tenderloin neighborhood Tuesday night, according to police. The 28-year-old man was jumped by the trio around 11:45 p.m. in the 200 block of Jones Street, which is near Turk, police said. One of the male suspects tried to choke the victim with a chain while the other two punched the victim many times. 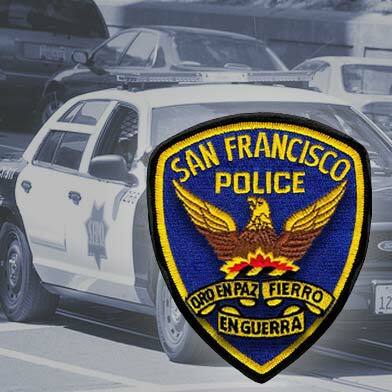 The victim was found with face and head injuries and was taken to San Francisco General Hospital. He was not seriously hurt in the attack, according to police. By the time police responded to the assault, the suspects had left the area. They have not been caught as of this morning, police said.